The amazing new technology of farming emerged at a very early date in places like the Levant, southern Anatolia and the foothills of the Zagros Mountains ('the Fertile Crescent'). These areas were covered in lush grasslands and forests and, untouched by the worst of the last Ice Age, human progress was unimpeded. Further north was a different story. First of all, the ice sheets at their greatest extent (about 20,000 BCE) covered a vast area. However their extreme cooling affected a band of land about 500km wide, extending out from their edges. That's the distance between London and Frankfurt, roughly. Sometimes this is called the dead zone. Certainly a proportion of it would be bare rock and gravel with no soil, therefore no ecosystem. 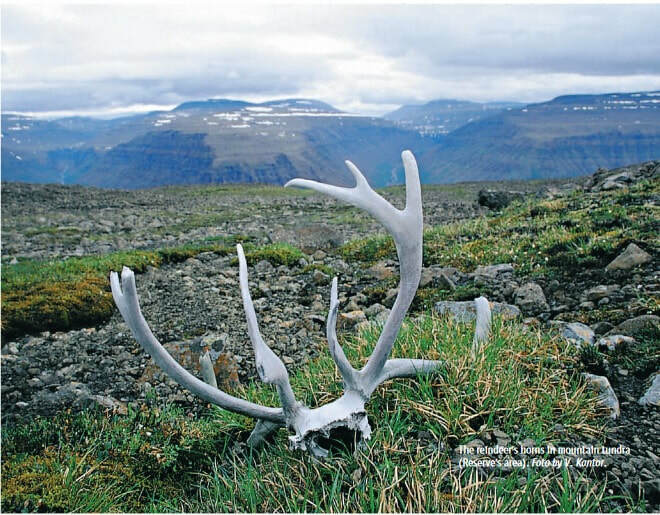 However travelling south across the dead zone, away from the ice, ecosystems would be seen gradually emerging - first lichens and mosses, then stubbly grasses, then full-blown tundra with berry-producing shrubs. It's odd to think of places like the maquis of southern France being tundra, but that's what the picture was. People lived as hunter-gatherers, or foragers, in this landscape - this is called the 'Mesolithic' Period. Evidence indicates that these people had sophisticated understanding of their resources and complex beliefs, often burying individuals with remarkable care and with intriguing funerary goods.